When a spoiled princess drops her golden ball into a well, a noble frog retrieves it in exchange for her promise of friendship. The princess breaks her promise, and must face the music in this colorful, funny, faithful adaptation of the classic folk story first recorded by the Brothers Grimm. Our beautiful production of The Frog Prince showcases an amphibian ensemble created by internationally acclaimed puppet master Terry Snyder. Approximate running time: 52 Min. SCHOOLS: PLEASE USE "SCHOOL RESERVE" BUTTON FOR INQUIRIES AS YOUR NUMBERS WILL CHANGE! 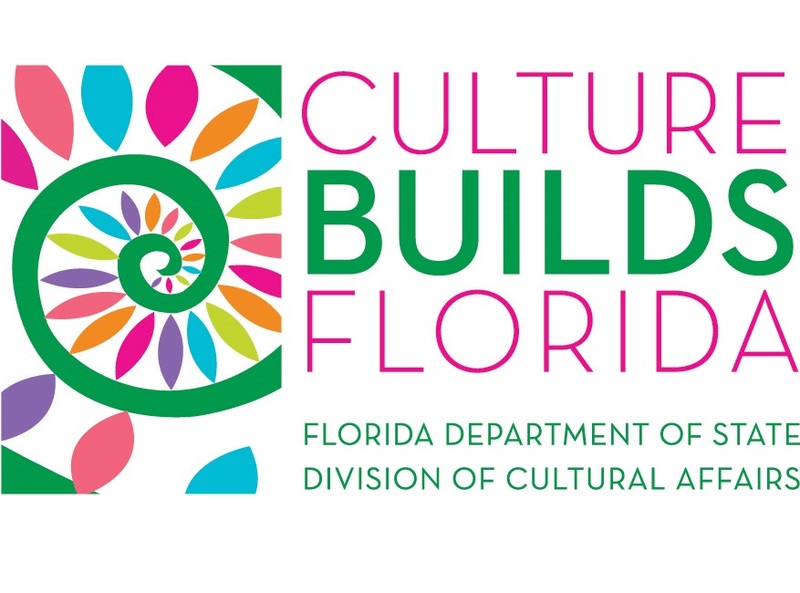 These programs were made possible through grants from the Cultural Council of Greater Jacksonville, the City of Jacksonville and the State of Florida, Department of State, Division of Cultural Affairs and the Florida Council on Arts and Culture.